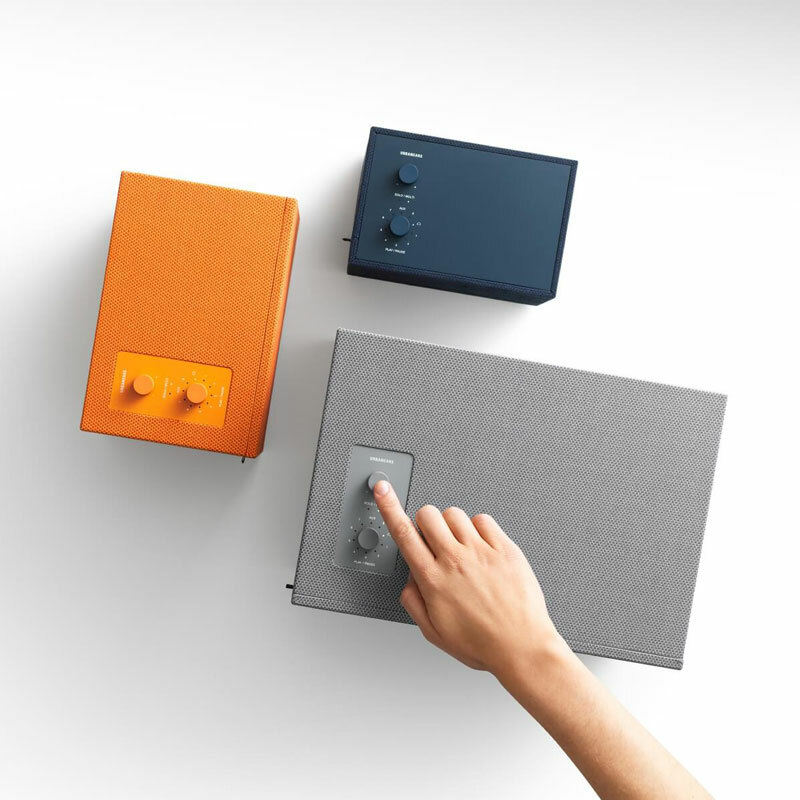 Technology today has pushed the envelop so far that sometimes, we can’t really tell the function of a gadget by just looking at it. 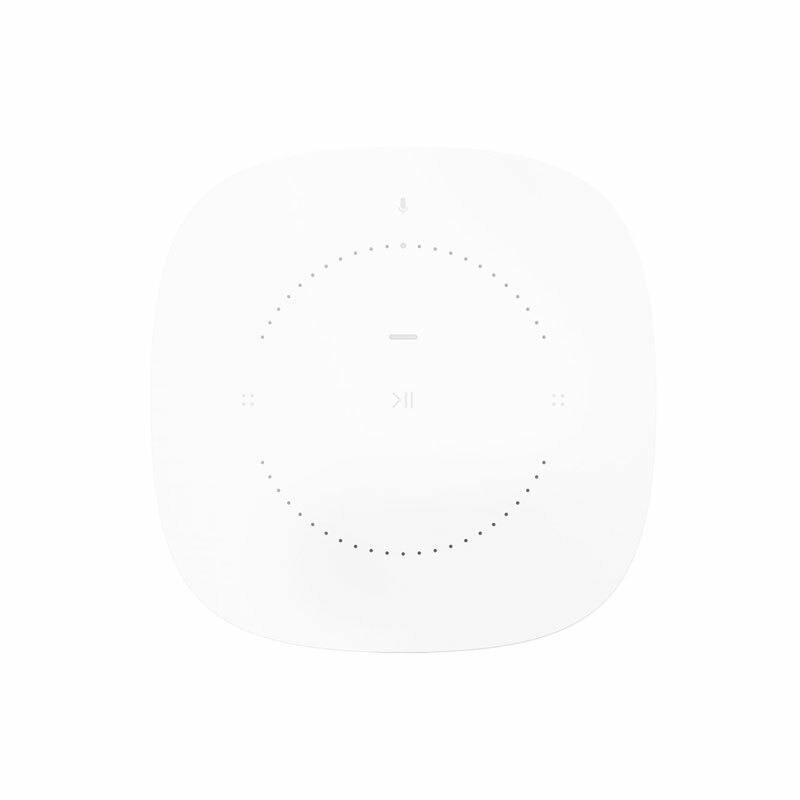 When combined with timeless design, these gadgets represent the pinnacle of human invention. 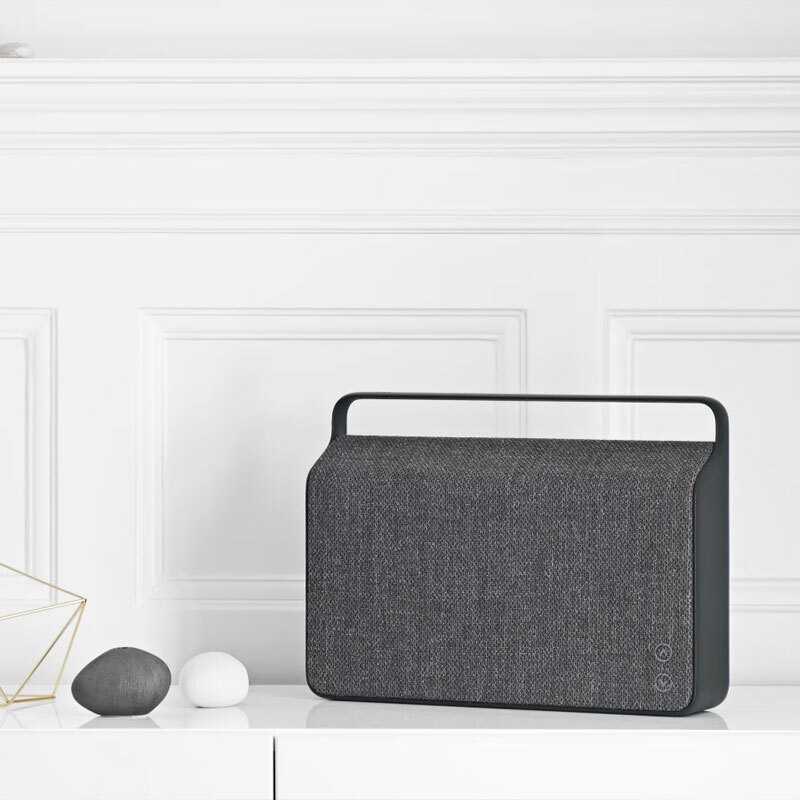 For those who love art and appreciate the concept of “Shibumi”, these items are certainly gems. 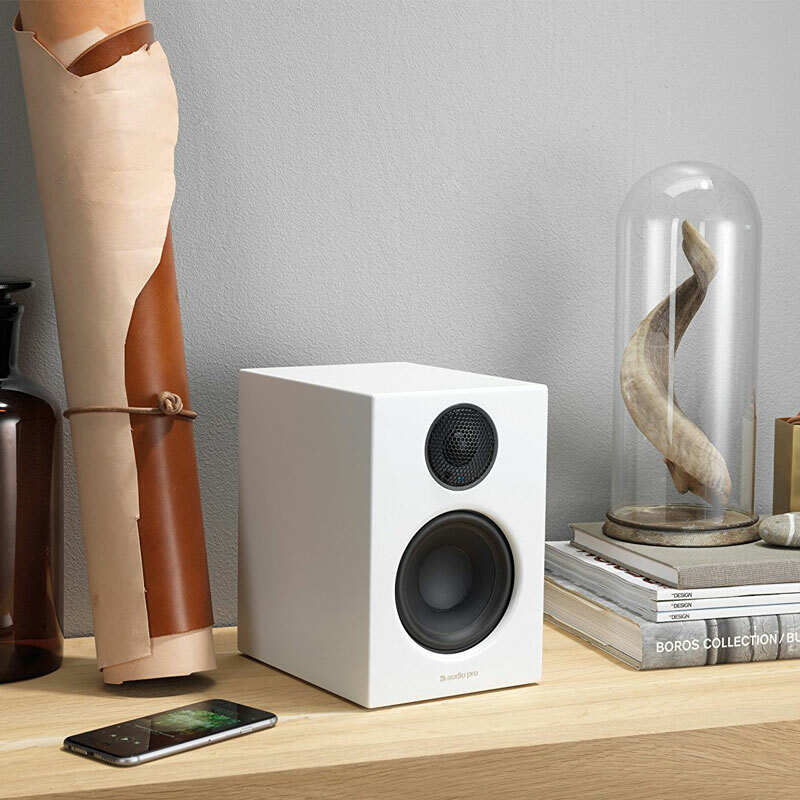 Harman Kardon Soundsticks III is an iconic product that has earned a permanent fixture at the New York City Museum of Modern Art (MoMA). 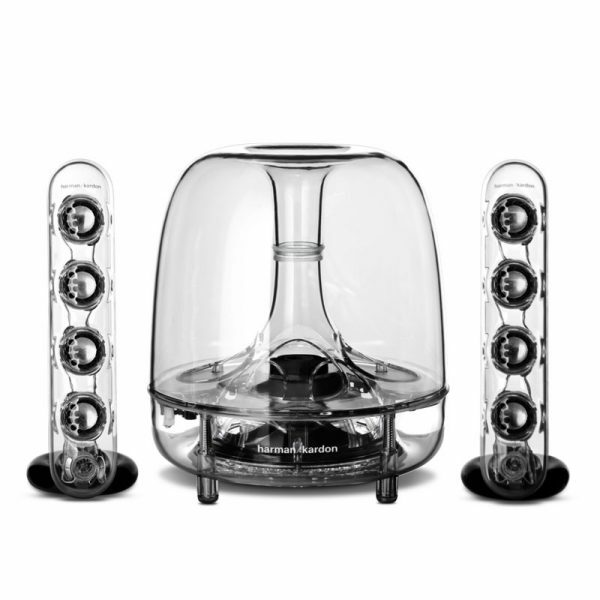 Designed by Sir Jony Ivy (who also designed many of Apple’s products), these stunning transparent 2.1 speaker set is the latest iteration of the original edition which was released in 2000. 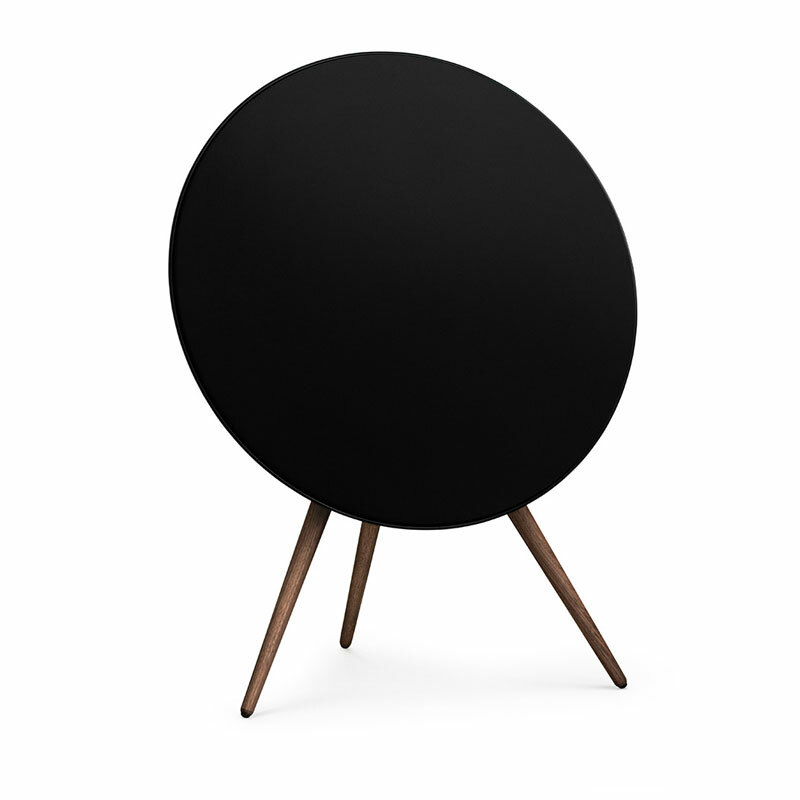 The original edition was named “iSub2000” and it was co-designed with Apple Inc.
Vifa is Danish high-end speaker maker that we love. 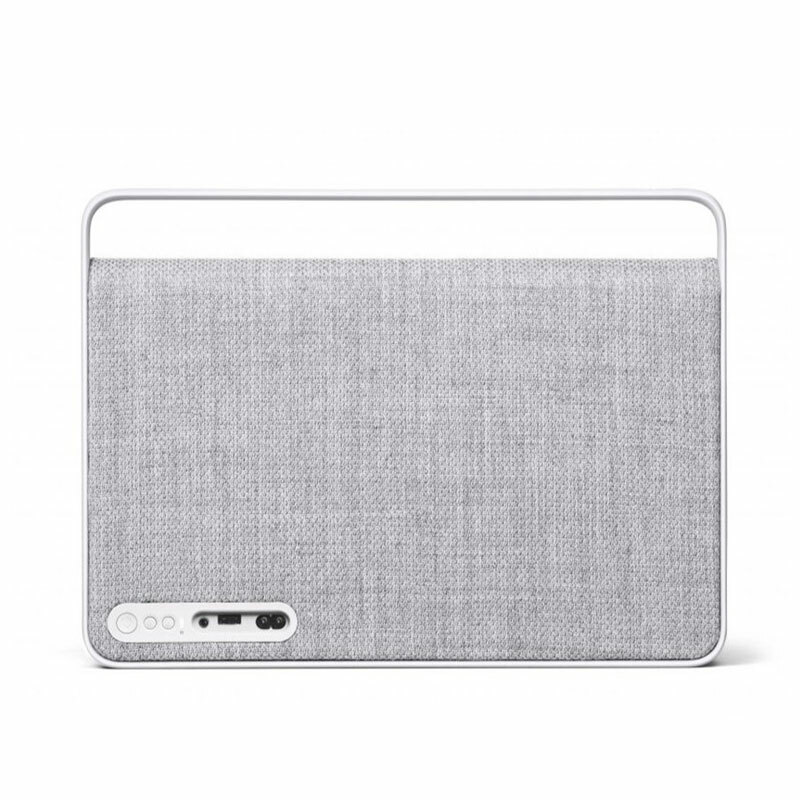 The brand originally produces audio products for other brands until 2014 when they decided to create their own products. 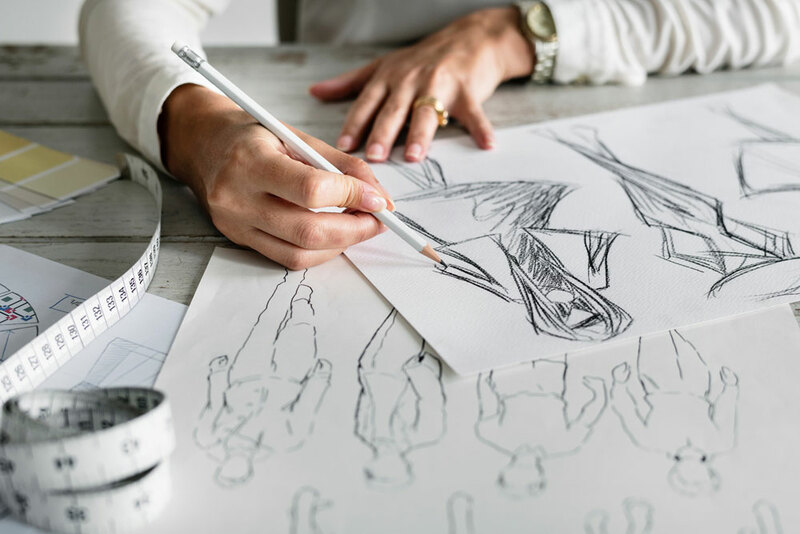 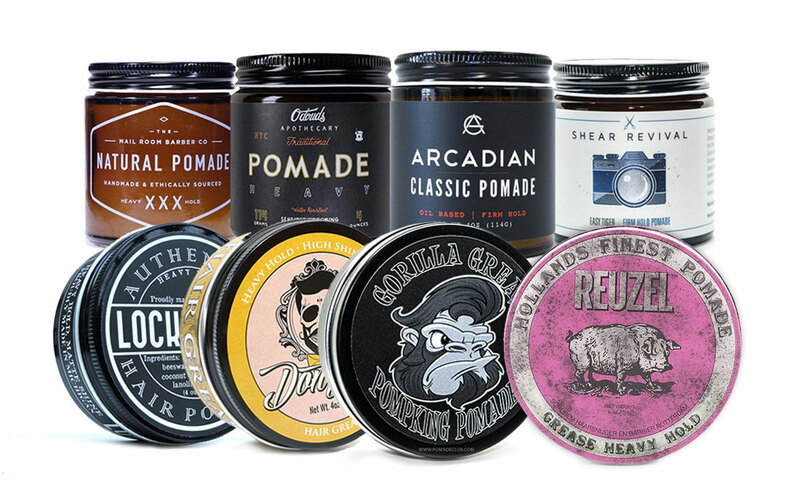 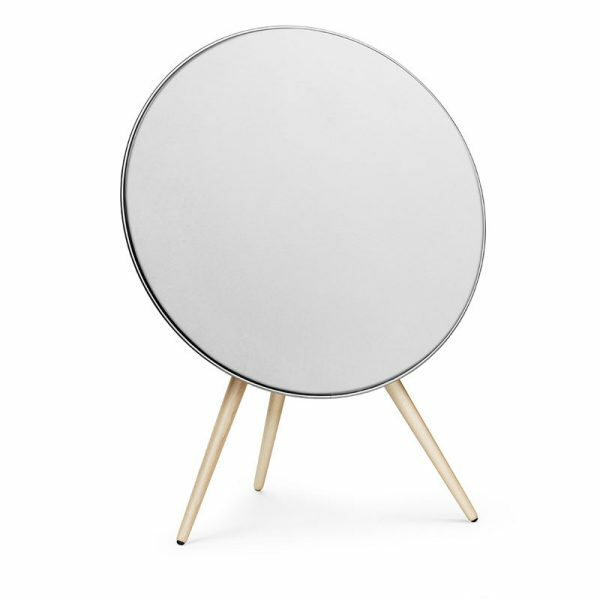 By looking at Copenhagen, you can see just much the company is inspired by Nordic/Scandinavian style. 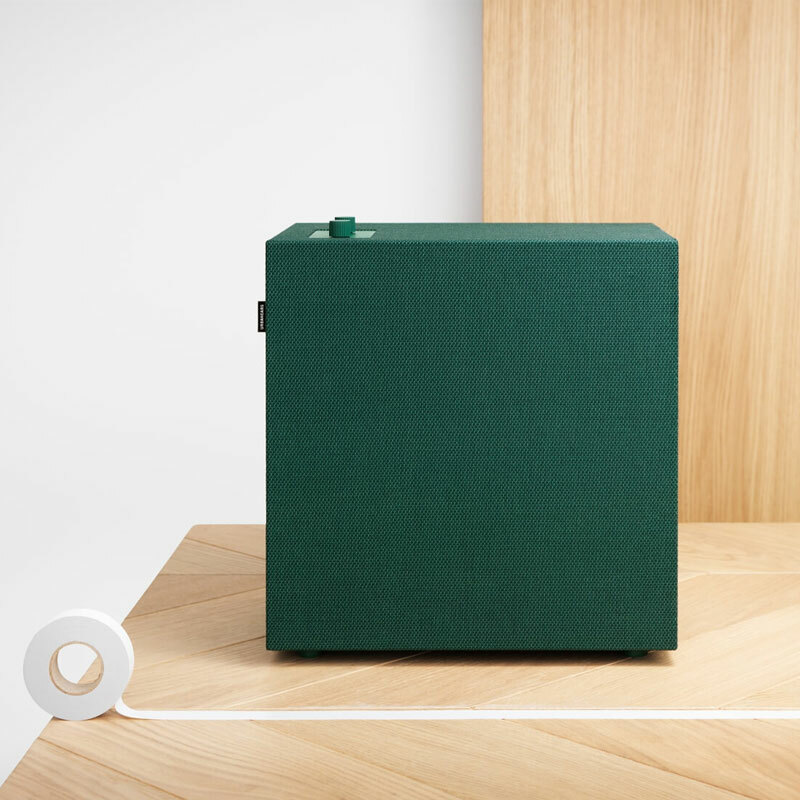 Copenhagen 2.0 is a large wireless speakers that looks like a boom box from the 80s, covered in colourful earthly fabric. 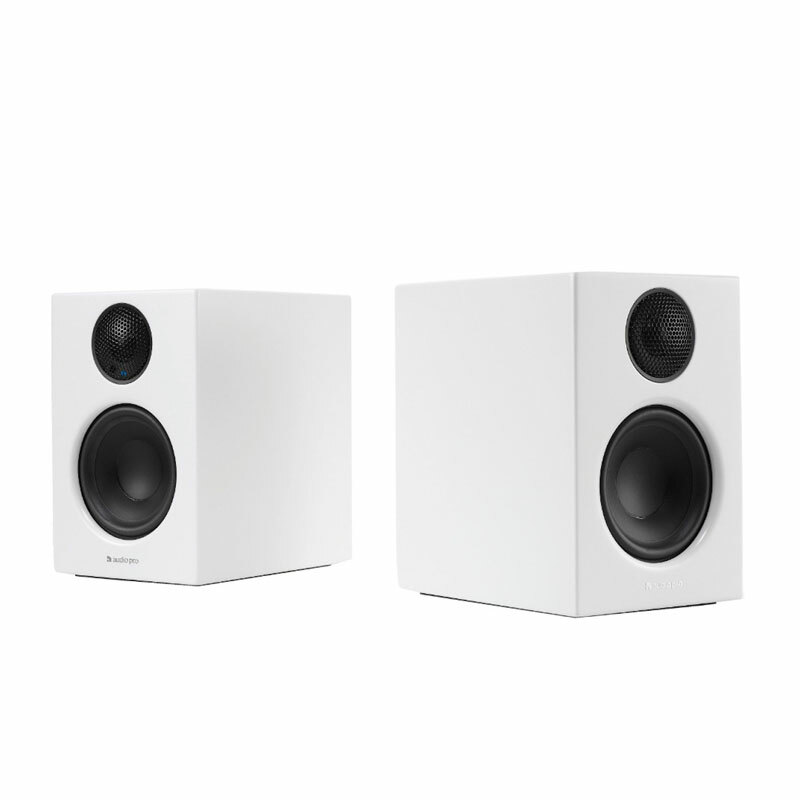 The speaker comes with 2 tweeters, 2 midrange drivers and 2 woofers. 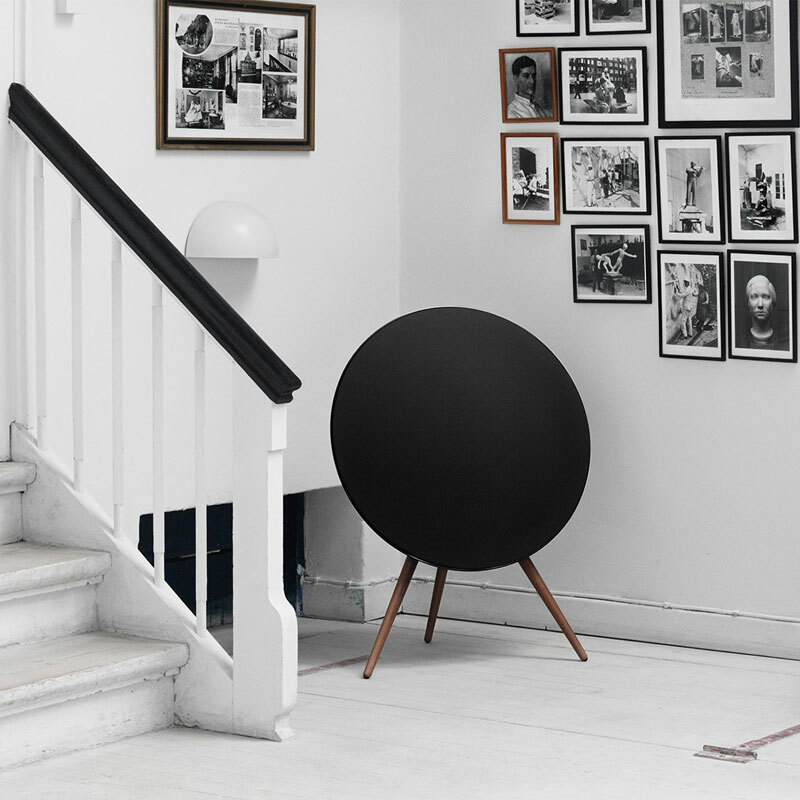 If you’re an audiophile, you’re certainly not a stranger to Bang & Olufsen. 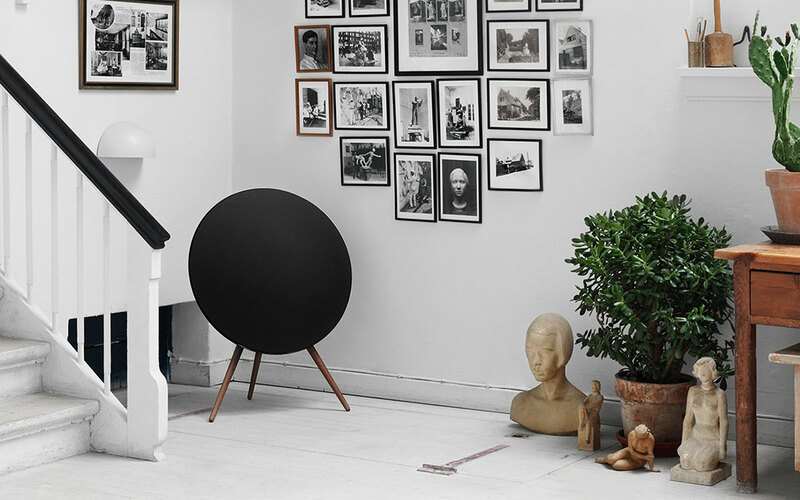 The futuristic Beoplay A9 is the ideal multiroom speaker for those who are looking for powerful sound and beautiful piece that looks just right at home with the rest of the stylish furniture. 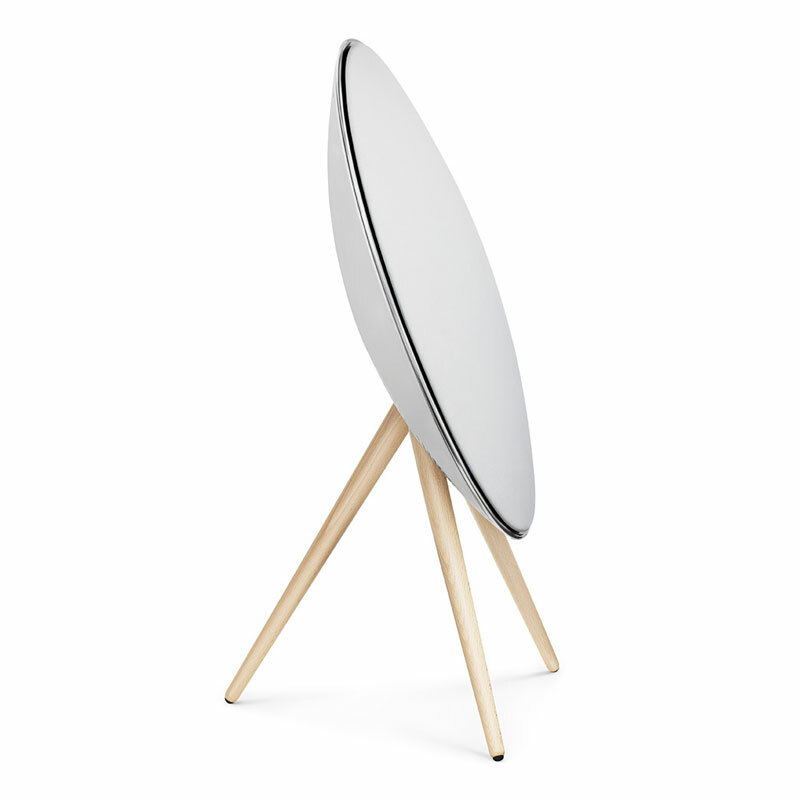 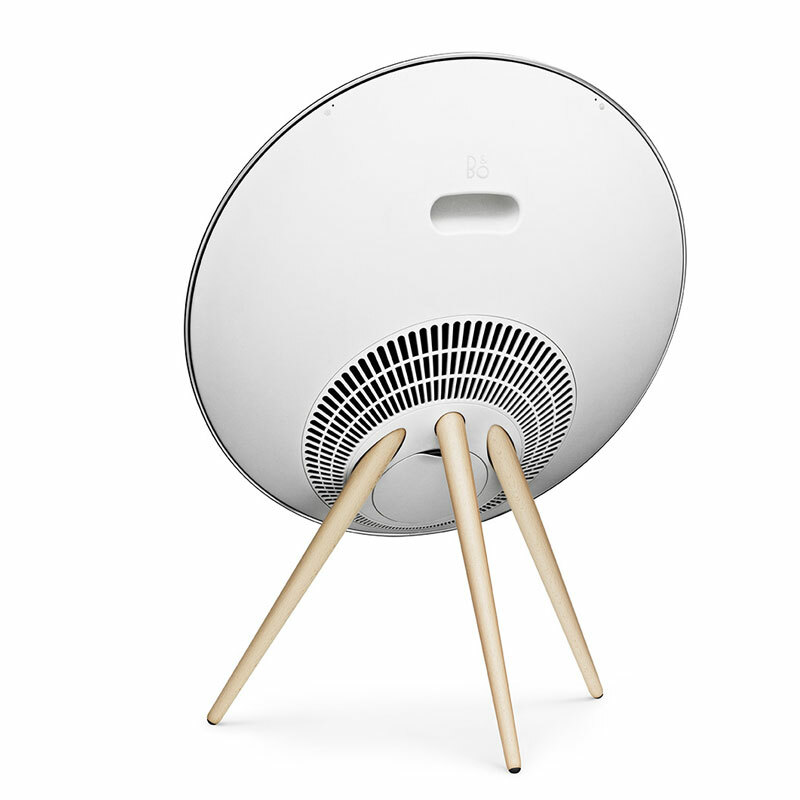 The speaker features a flying-saucer-shaped speaker covered in fabric, sitting on a set of tripod legs. 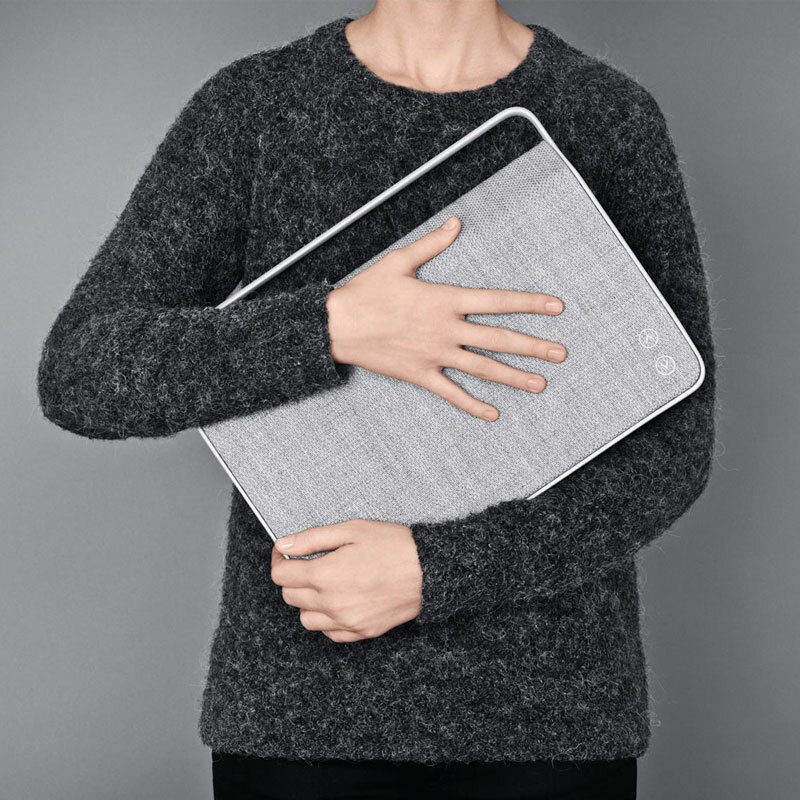 Both the fabric cover and legs are exchangeable. 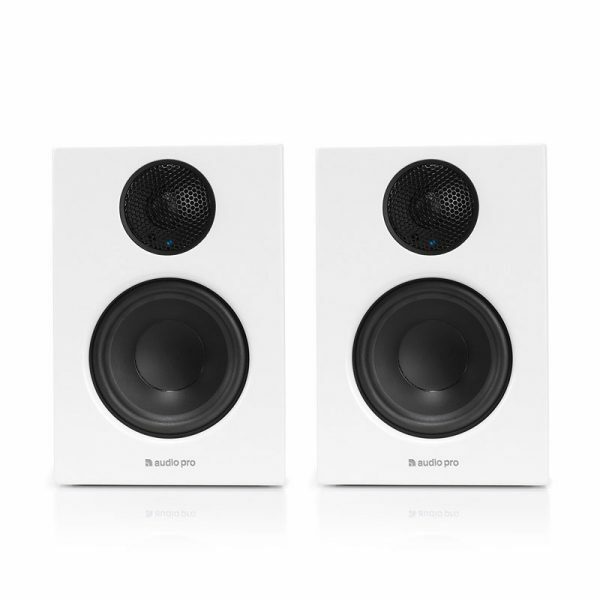 A9 can connect with the rest of B&O multiroom-enabled speakers. 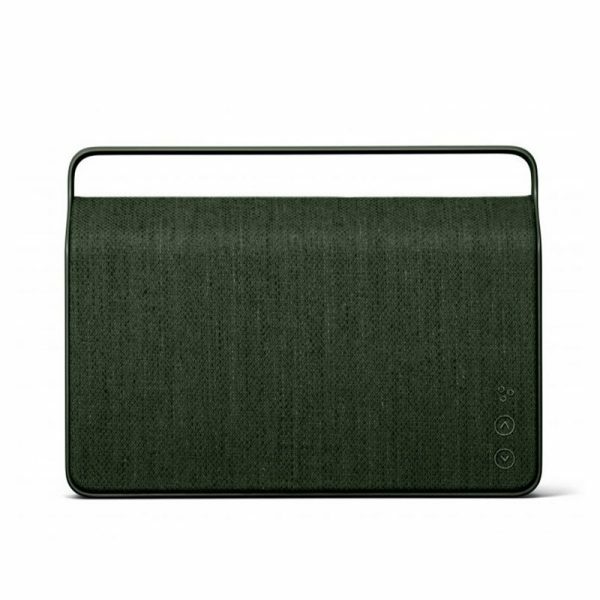 Wireless multiroom speaker Baggen by Swedish Urbanears is probably the speaker with simplest design you’ve ever seen – a simple wooden box wrapped in fabric (very similar to Vifa Copenhagen) with 2 knobs on top a la old school radio. 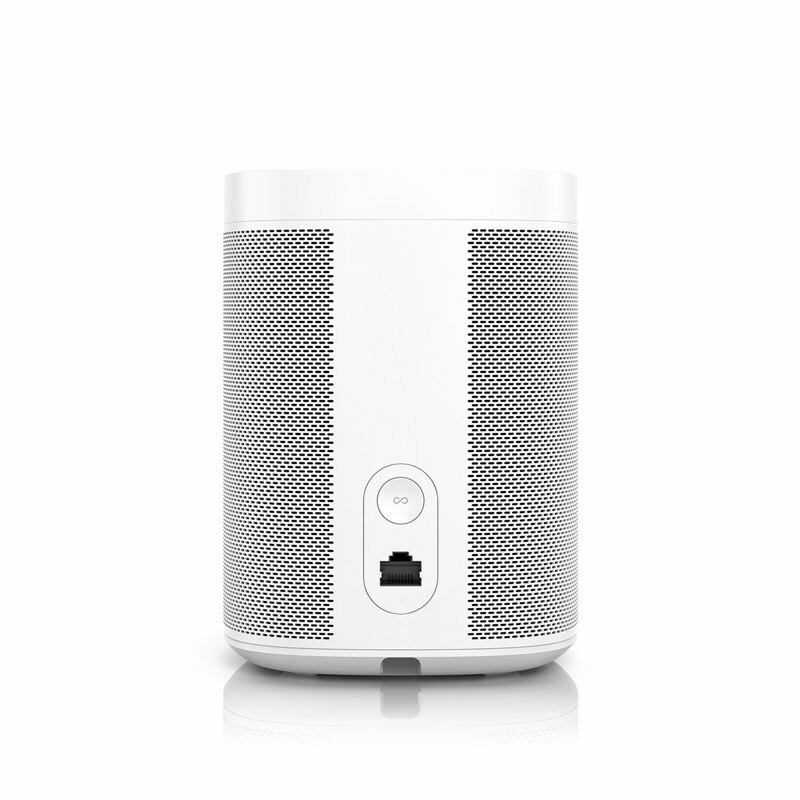 Baggen comes with two 2.5″ drivers, one 5.25″ woofer and available in 6 vibrant colours. It is the largest speaker in the line offered by Urbanears. 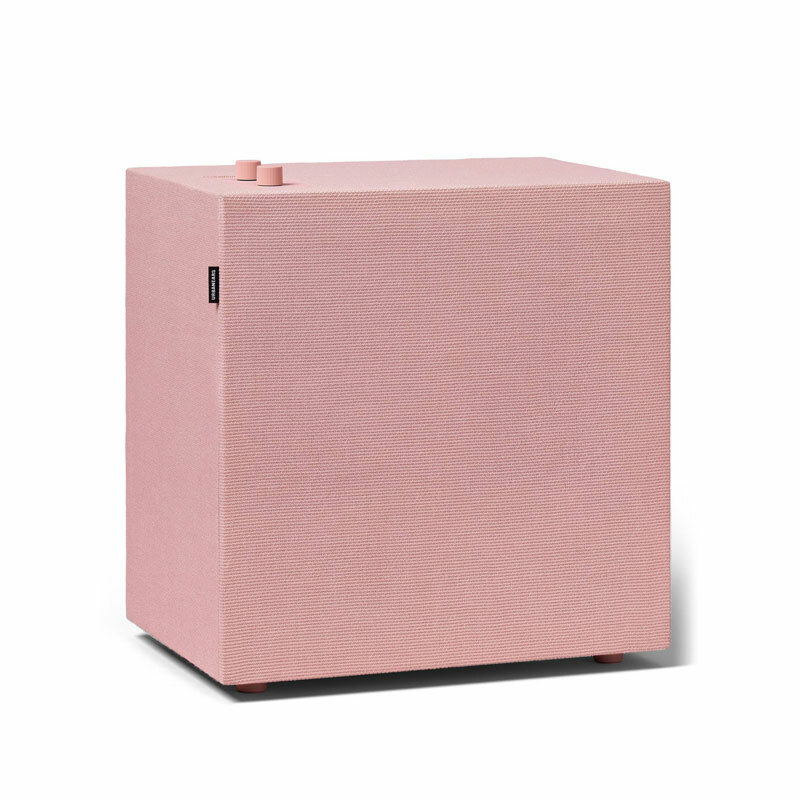 Given its size, it’s more suitable for large spaces. 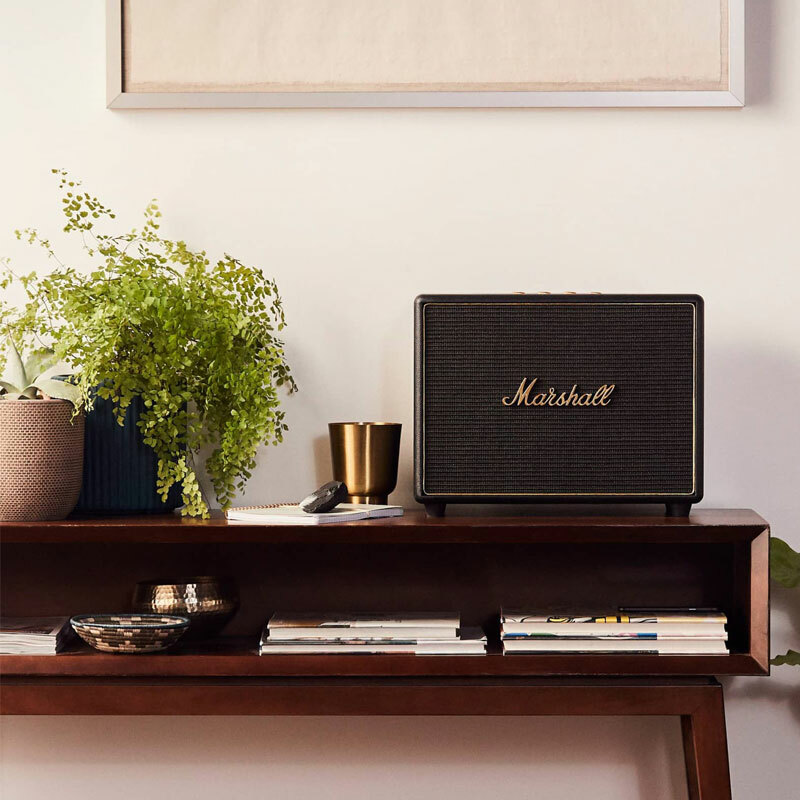 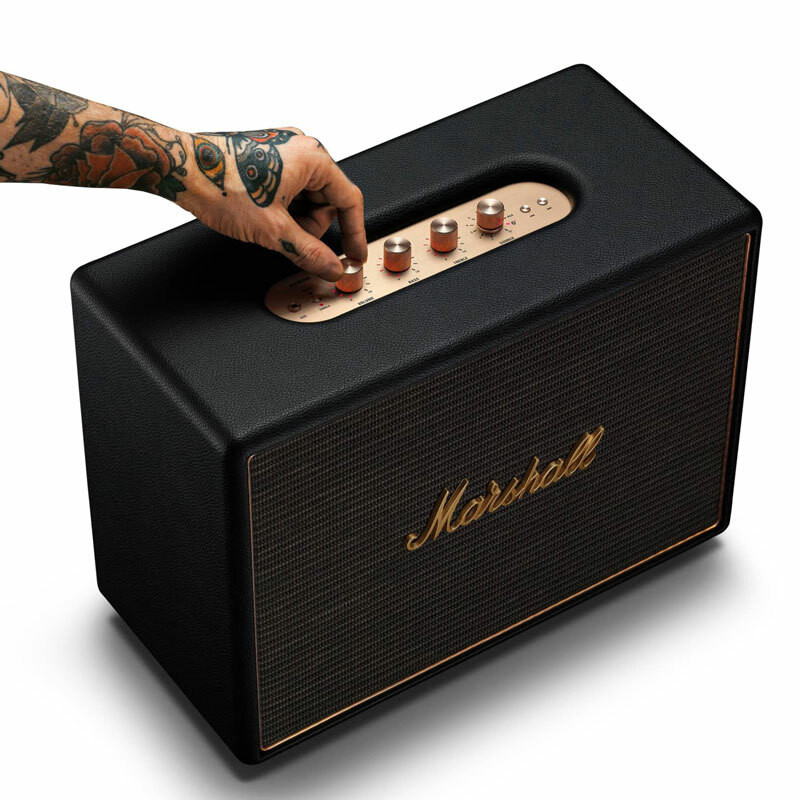 At first glance, Marshall’s speakers seem like vintage speakers made specifically for the rock stars. In fact, they were – English Marshall has supplied amplifiers and speakers to rock bands like The Who, Cream, The Jimi Hendrix Experience and Led Zeppelin since the 60s. 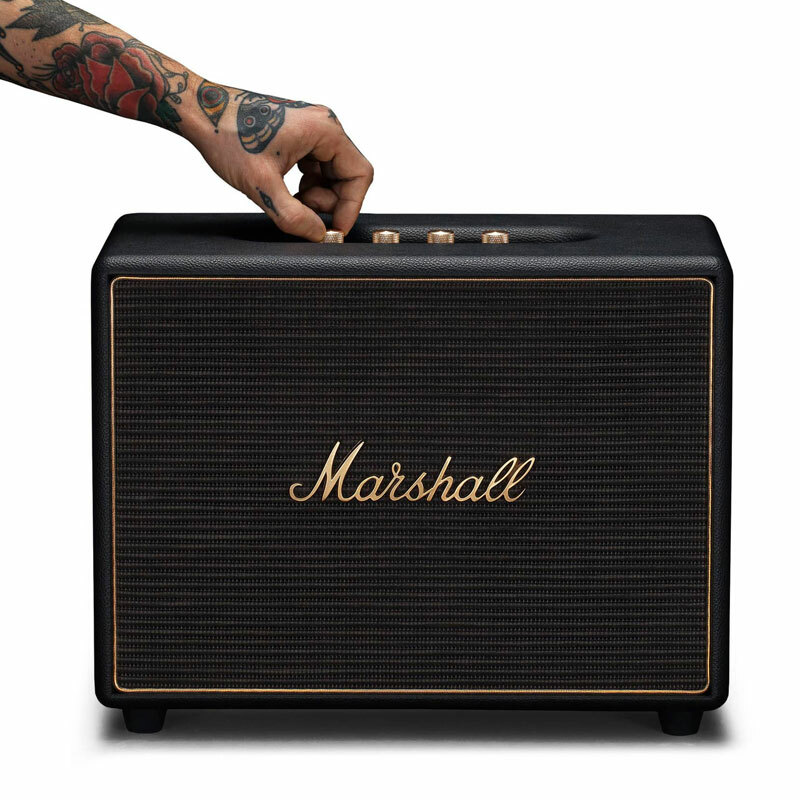 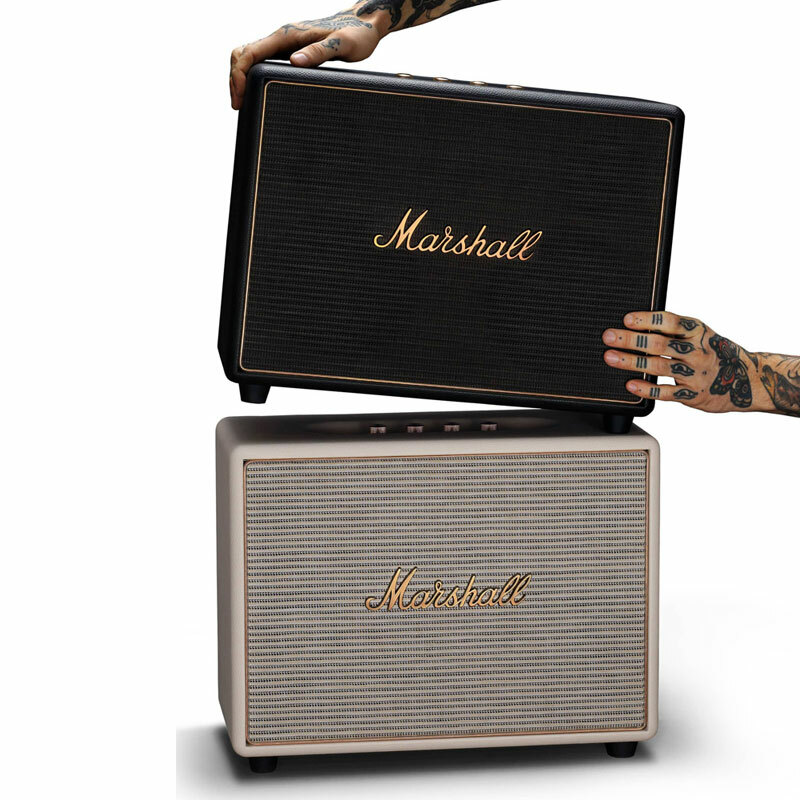 Marshall is known for their world-renowned guitar amplifiers. 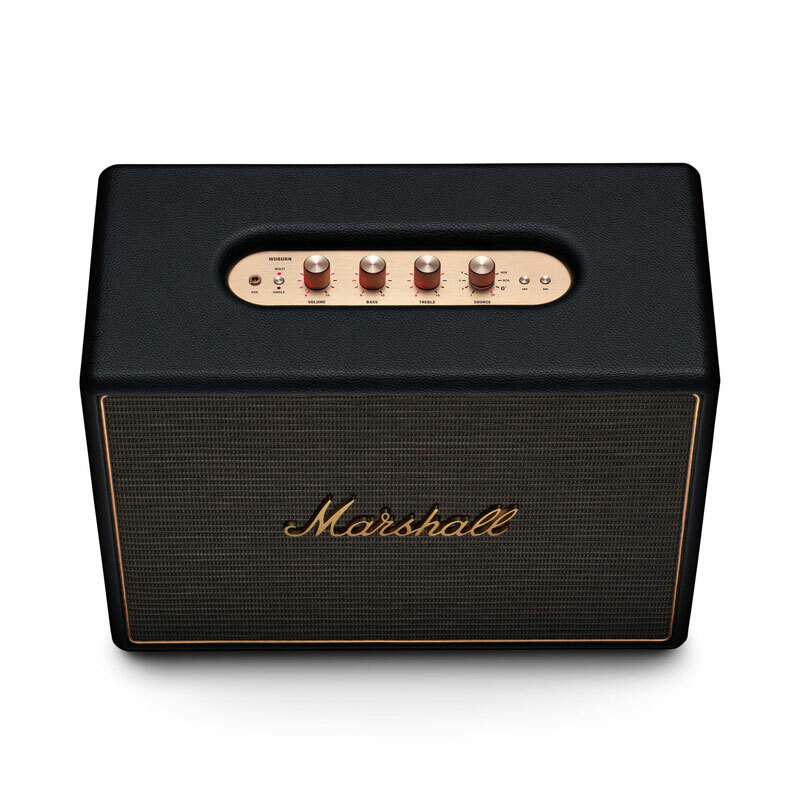 Woburn is the largest speaker offered by Marshall, and it looks identical to Marshall’s legendary amplifier. 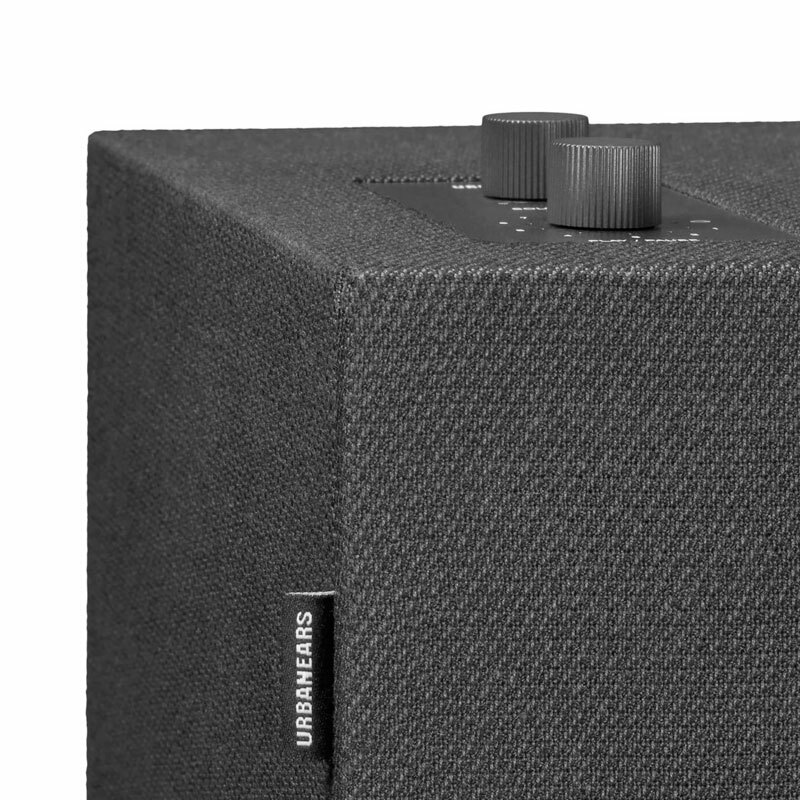 The speaker features two 5.25″ woofers driven by one 50-watt amp and two 1″ tweeters driven by 20-watt amp. 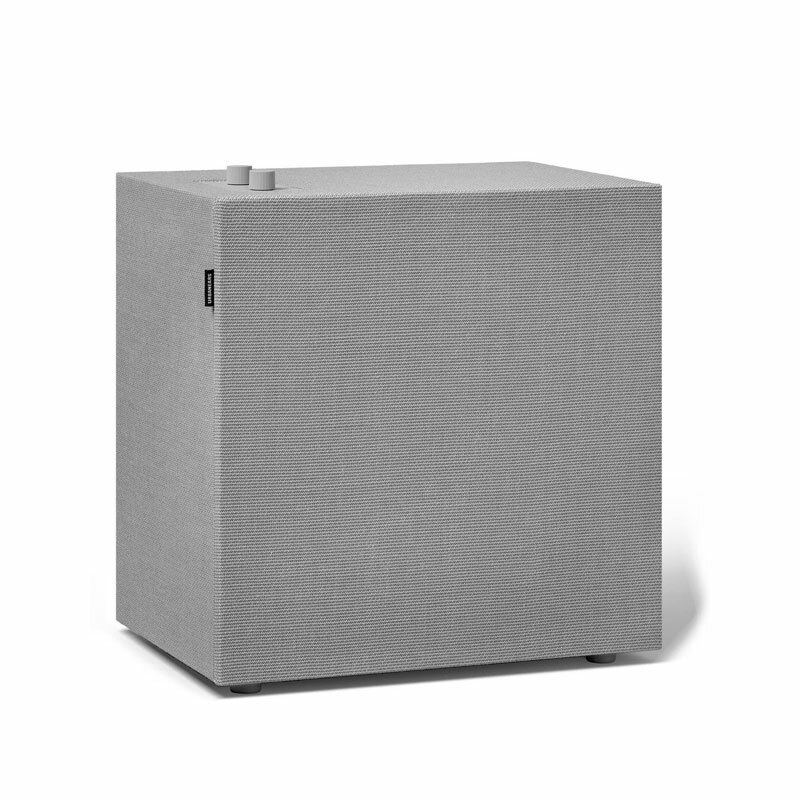 Scandinavian Audio Pro is a brand that focuses on creating smaller speakers (small enclosures) that produce better bass since 1978, and the Addon T14 is a testament to the company’s mission. 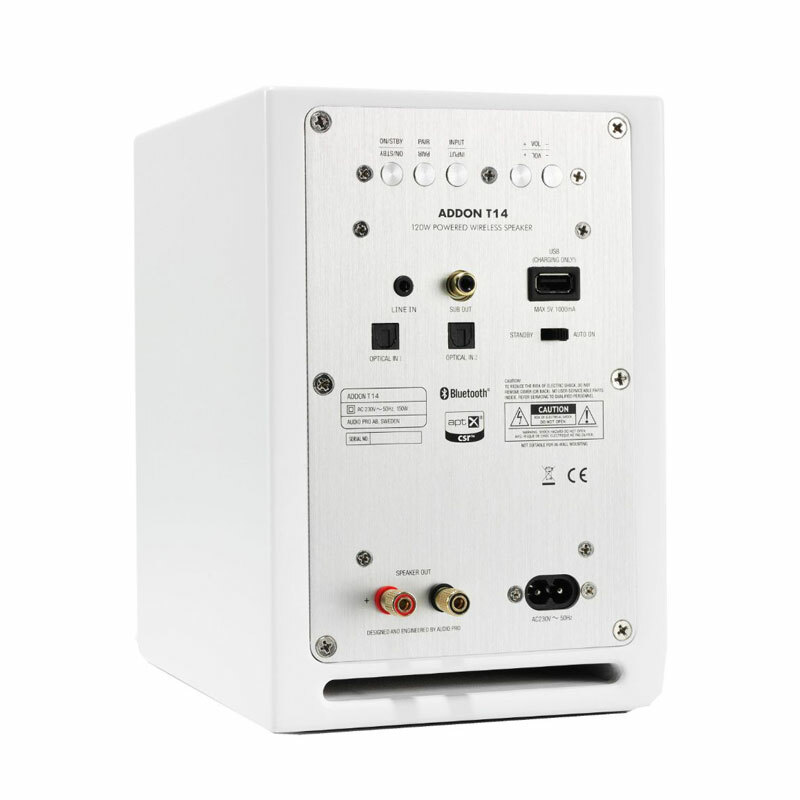 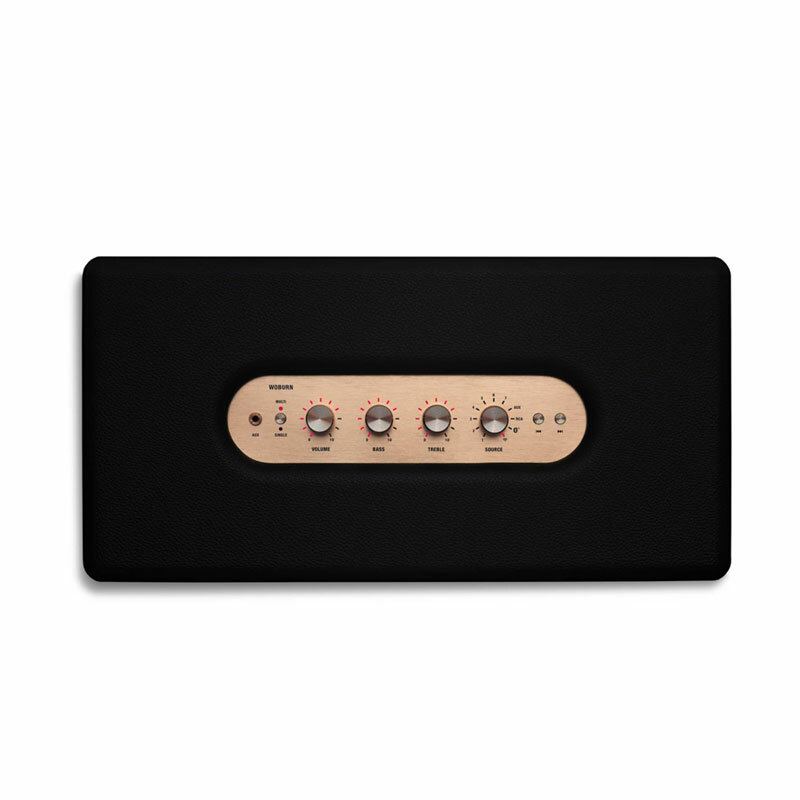 Sturdily built in minimalist and monochromatic design, Addon T18 comes with four inputs including one wireless. 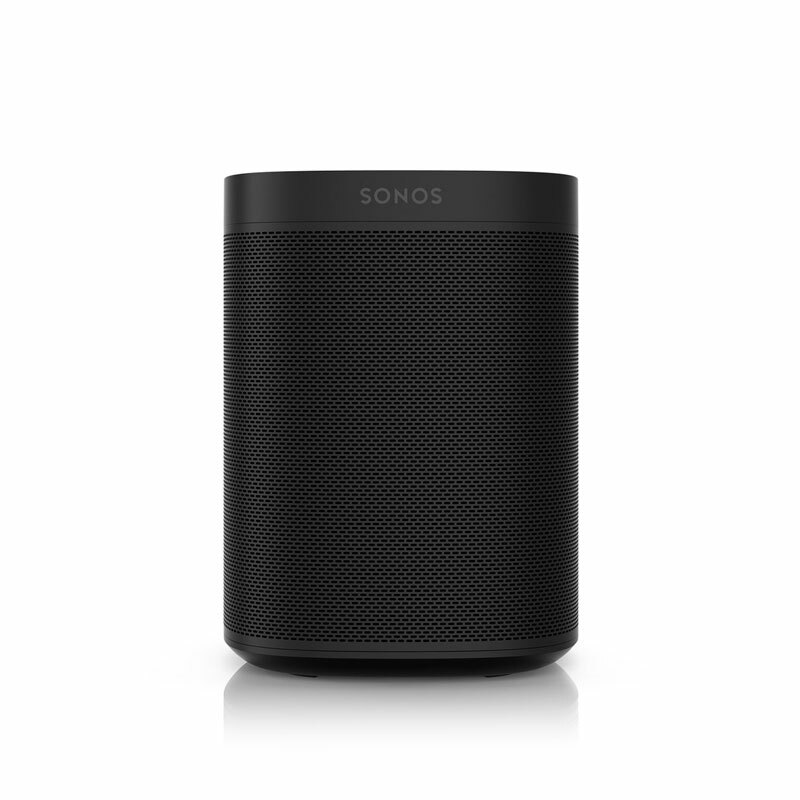 Widely known for its multi-room speaker series (some say the brand invented this category) California-based Sonos is one of the most important market players in revolutionising home audio system for the digital era. 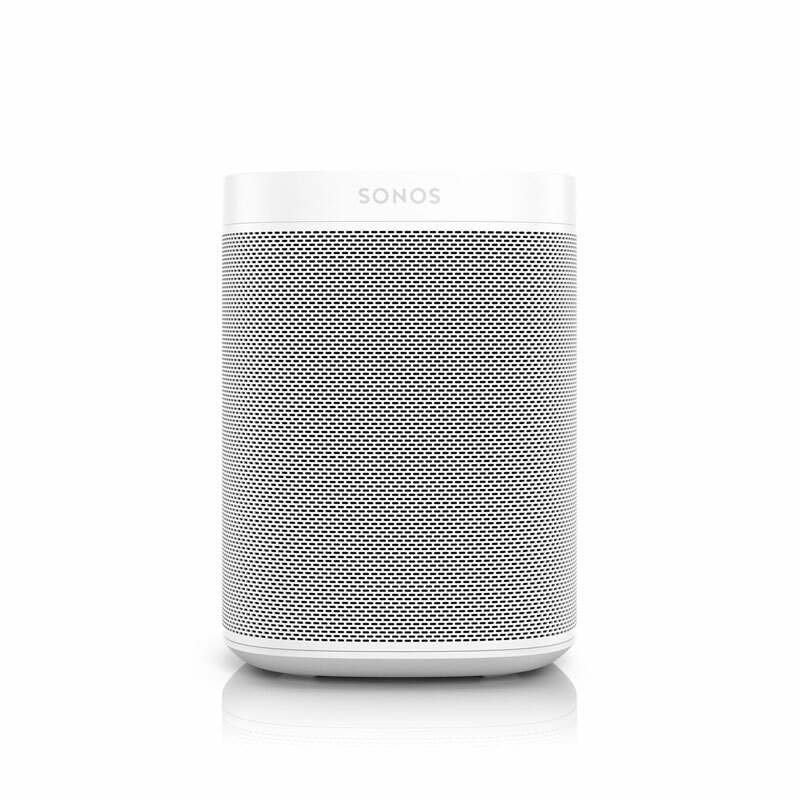 Sonos One is the “smart” version of the company’s original best-selling Play:1 speaker – the control buttons are now replaced with touch-sensitive top panel, with added support for Amazon’s Alexa and Google Assistant. 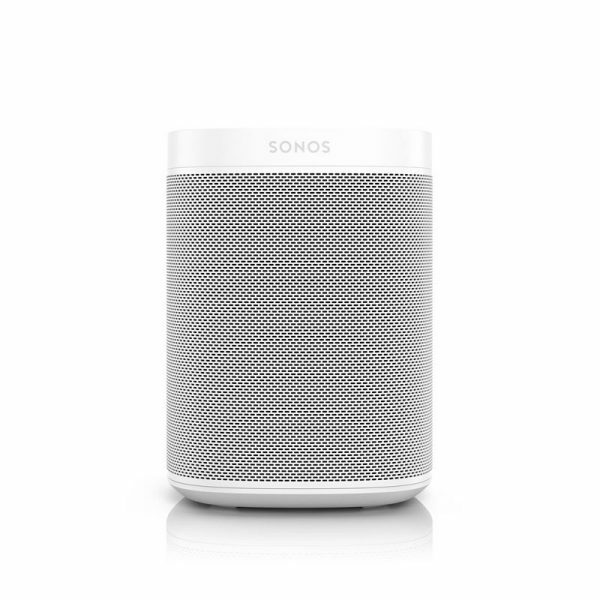 In terms of audio quality, a pair of Sonos One is able to produce sound quality that is comparable to that of larger set of traditional speakers and amplifier. 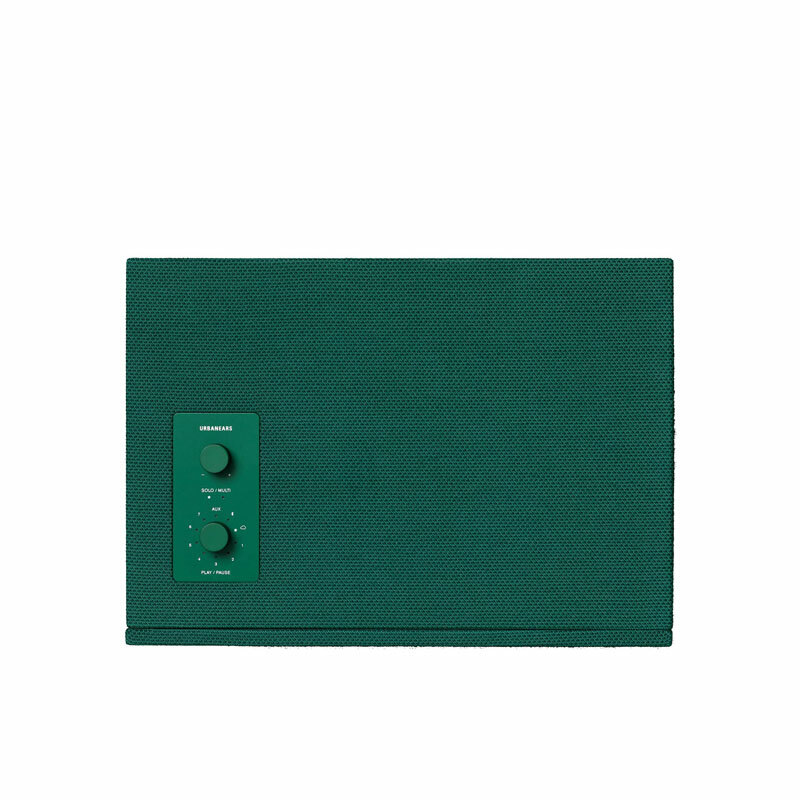 See more selection of Audio products.